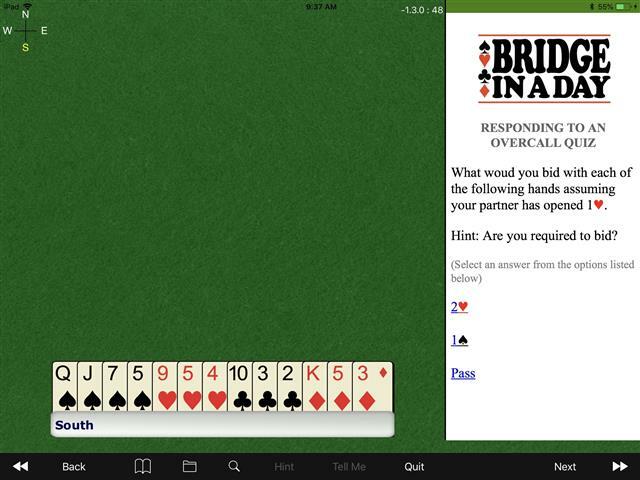 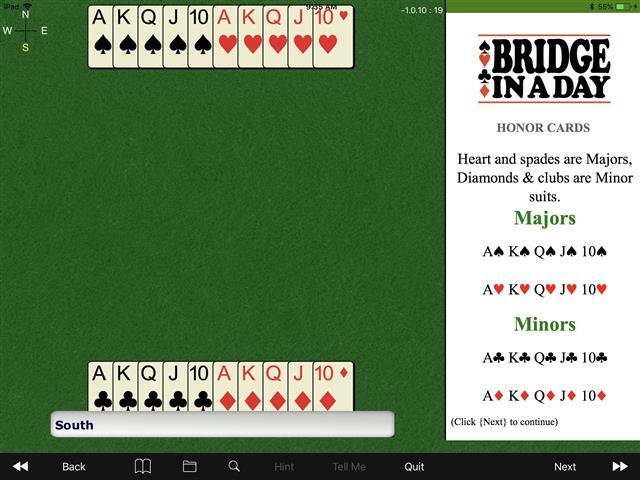 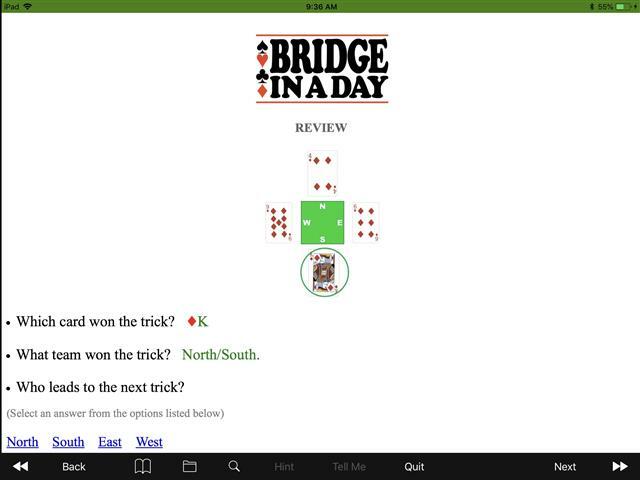 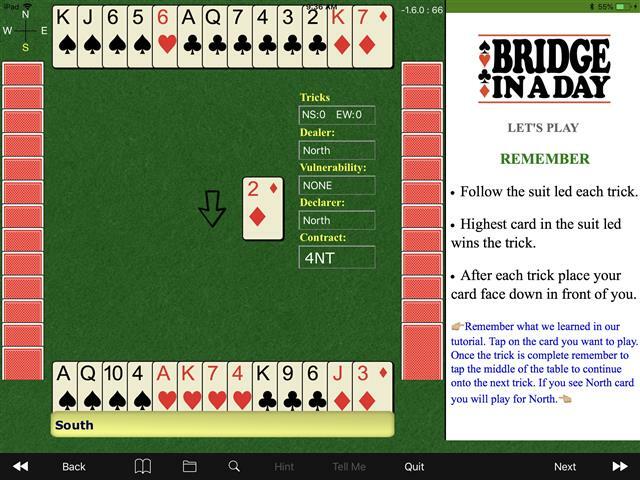 To purchase Bridge in a Day by Patty Tucker please install Bridge Baron Teacher from the app store on your iPad. 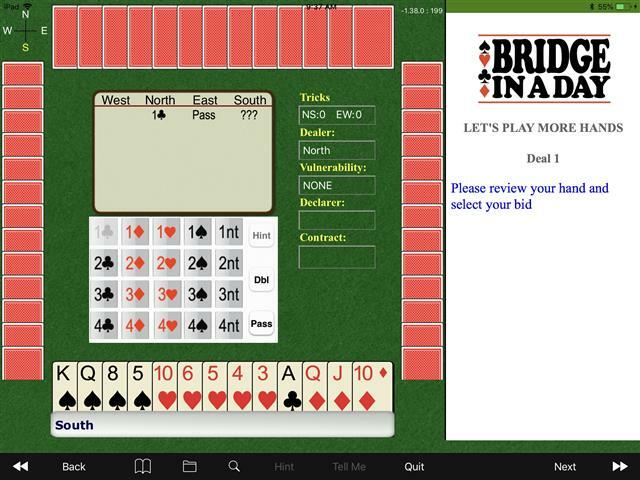 Then open Bridge Baron Teacher and select "Get More Lessons". 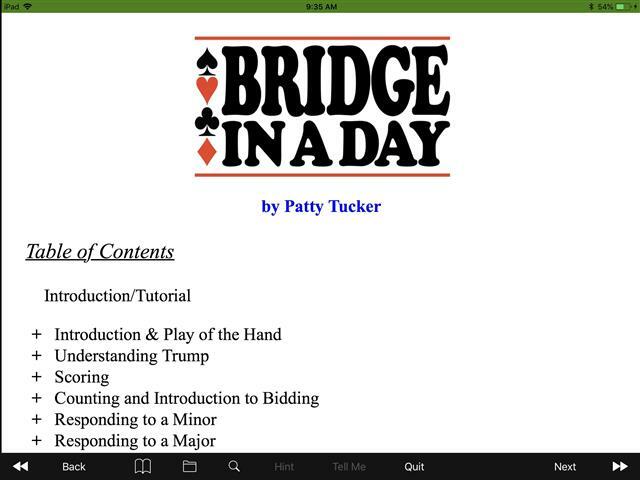 You will see a list populate and there you search for "Patty Tucker - Bridge in a Day" and select "Purchase/Activate" to complete your purchase.